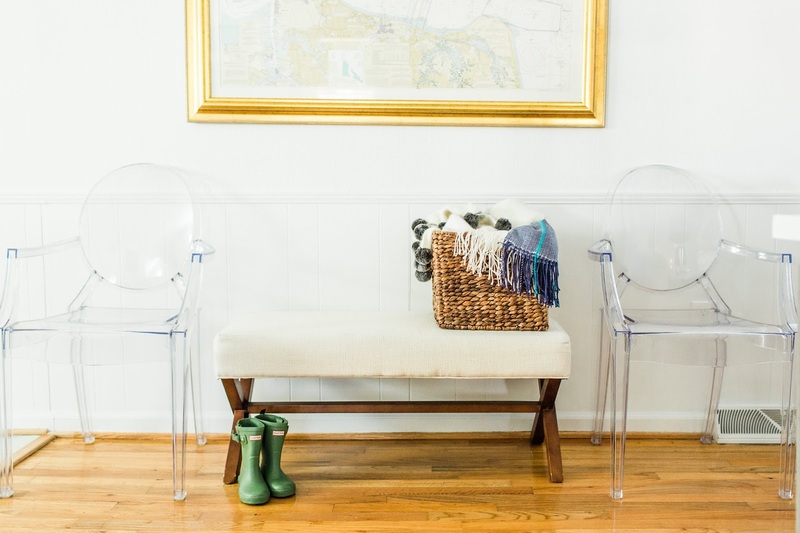 I am so excited to finally share that our Family Room is featured on Style Me Pretty today! (To see the write up, click here). Landing on Style Me Pretty has been my wildest blogging dream goal since the start, way back when I was a newlywed. 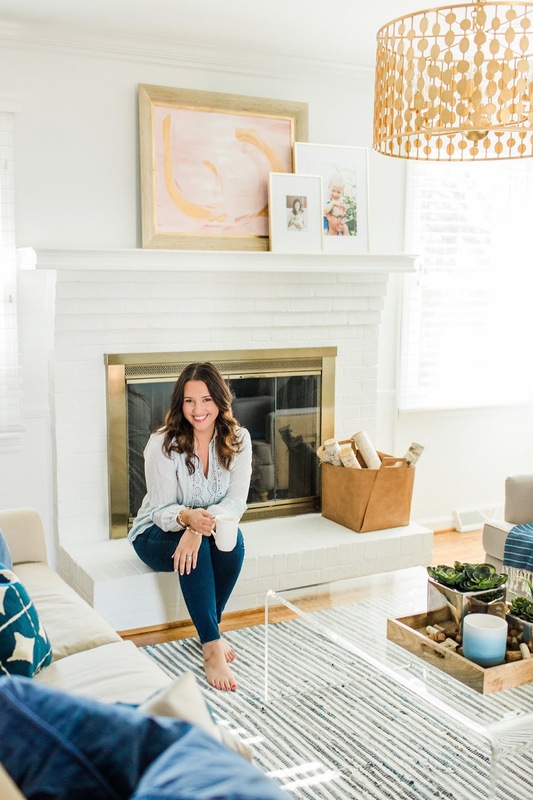 I never could have imagined then that we would begin renovating houses and I would fall in love with bringing our spaces back to life, and that, ultimately, our ranch renovation would be what landed me on SMP. 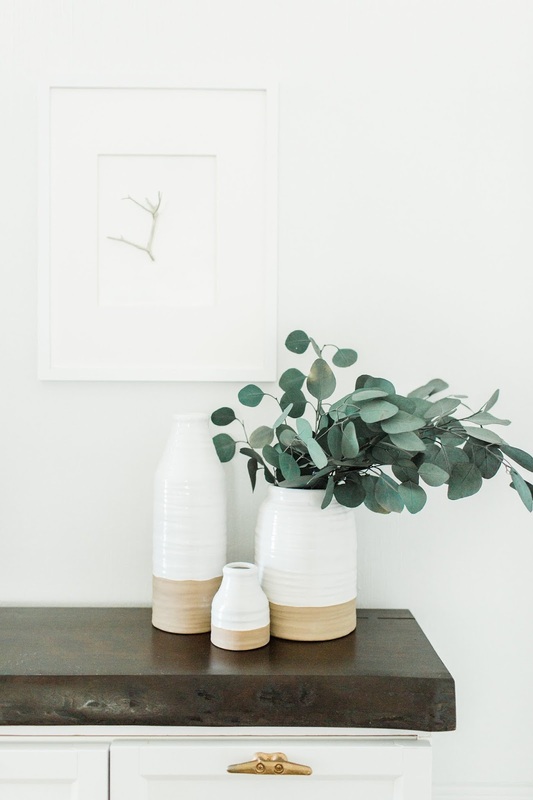 If you're popping over from SMP and would like sources to items that are in our Family Room, you can head to the original post here or quick shop below. If you're my kind of design/renovation lover and are here for the good stuff, those amazing Before shots, click here. Don't forget to check out our other Before and After Renovation Reveals here! And, because I know it will absolutely be a popular question, the walls, trim and ceiling throughout the house are all painted Wedding Veil by Benjamin Moore. Thank you to Courtney Malone Photography for all of the stunning photos and for somehow managing to be my mom friend, work friend and creative cohort.